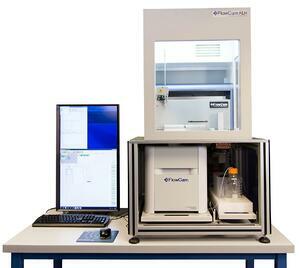 Fluid Imaging Technologies produces the FlowCam, a flow imaging cytometer and particle analyzer, and its paired image analysis software, VisualSpreadsheet® . 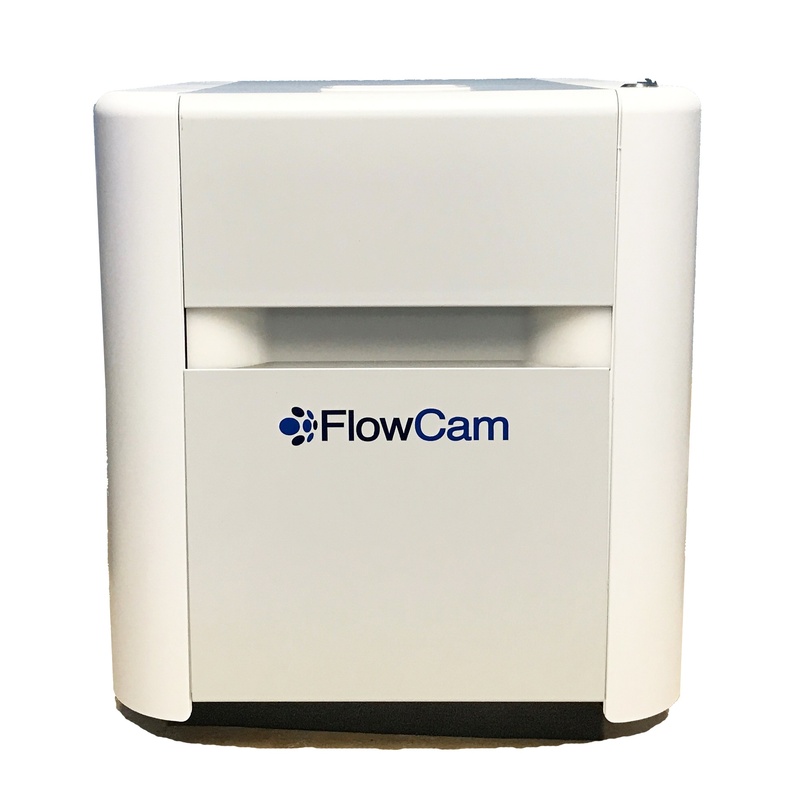 The FlowCam rapidly counts and images particles in a fluid stream. VisualSpreadsheet measures, sorts, and analyzes the particle images. There are several FlowCam models designed for different applications. Scroll down to see the currently available models. Our proprietary software, VisualSpreadsheet, performs image recognition, particle measurements, statistical analyses, data collection, and enables data manipulation. 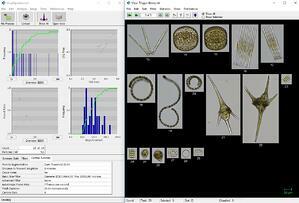 With VisualSpreadsheet (ViSP), which is included with every FlowCam, you can create image libraries, image filters, and perform image classification for semi-automated particle identification. Export data in CSV format. Visit the ViSP page for more information.